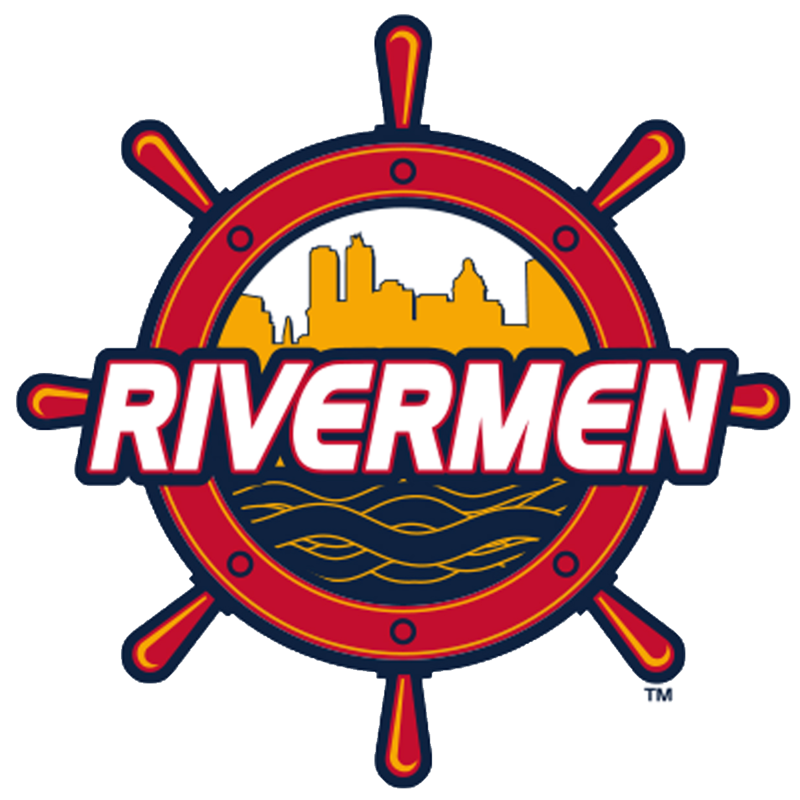 Game Information :Peoria Rivermen vs Roanoke Rail Yard Dawgs. Carver Arena doors open at 6:15 PM. Game starts at 7:15 PM. 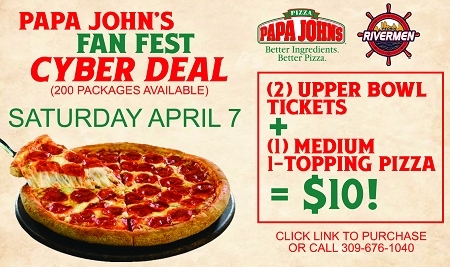 Promotion Details:Two Upper Bowl Tickets + Medium one topping Papa John's for Only $10. 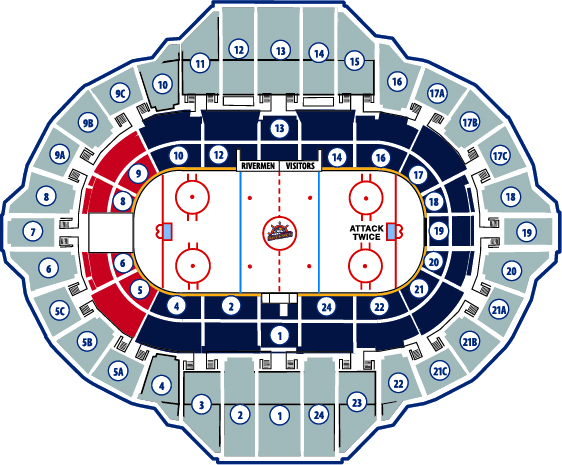 You may upgrade tickets to lower bowl for $10 per package. Ticket Delivery:All tickets will be available to pick up at the Toyota Box Office Will Call window on the day of the game starting at 5:00 PM. You will need to bring a photo ID when picking up your tickets. ALL SEATS WILL BE FILLED IN THE UPPER BOWL*IF A SPECIFIC SECTION IS PREFERRED , PLEASE LIST THAT REQUEST IN THE COMMENT SECTION ON THE NEXT PAGE OR CALL THE RIVERMEN OFFICE AT (309)676-1040. TICKETS CAN PICKED UP IN THE RIVERMEN ADMINISTRATIVE OFFICE (201 SW JEFFERSON) ONE (1) BY 2PM ON GAME DAY. TICKETS NOT PICKED UP BY 2PM ON THE DAY OF THE GAME WILL THEN BE AVAILABLE AT THE TOYOTA BOX OFFICE/ WILL CALL, PHOTO ID REQUIRE FOR PICK UP.